Select Pacifica Senior Living communities senior residences are using this miraculous memory care in their everyday plans. The results have been astounding. Further research has shown that the area of the brain that is the last to fail. Stimulating this part of the brain has some promising potential. Our highly trained staff is ready to provide the memory care that works! 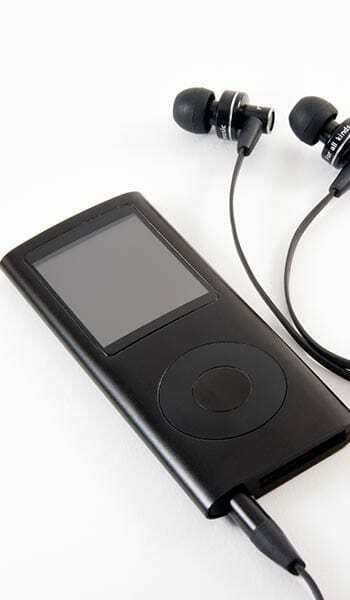 Certain members of the staff were trained on how to create and provide personalized playlists using iPods that enable our residents with Alzheimer’s, dementia and other cognitive and physical challenges to reconnect with the world through music-triggered memories. We use the latest research to provide memory care. We stay on the cutting edge of the research and formulate our care around it so that you know your loved one is getting the newest most effective therapies available. 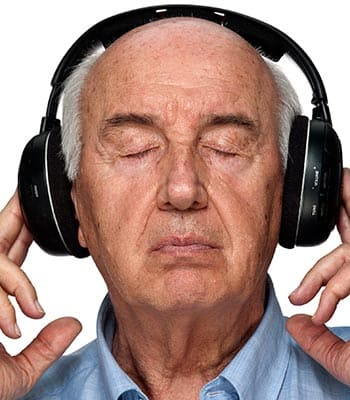 We use music and other proven therapies to help improve the quality of life of your loved one. You can learn more about music and memory care and how Pacifica Senior Living in your community can provide your loved one with the care that they need. We are here for you, your loved one and your family and are committed to improving the quality of life for everyone! We invite you to visit a community near you and inquire about our Music and Memory Program. This innovative approach uses an iPod loaded with a personalized music playlist to help stimulate the mind. Many of our residents have experienced wonderful results, such as recovering lost memories and even improving cognitive function.